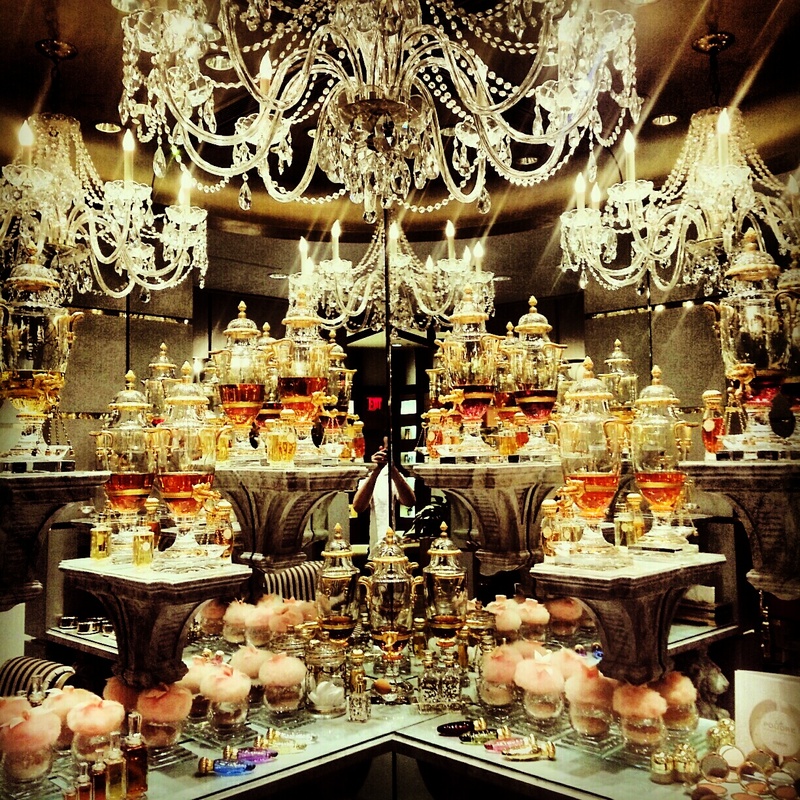 Paradise above Lexington… Caron in Manhattan The Perfumed Dandy’s American Adventure | The Perfumed Dandy. Three cheers for this fabulous Manhattan adventure. What a find Miss Diane is. I have marked my itinerary for my next trip to New York, Phyto Universe as a must see on the big island. As always you style leads the way land covers the rest of us in your fragrant dust. I feel that we should celebrate the likes of Ambassador Diane, especially as she is working so hard to keep a little flame alive in our hearts for a brand as august and historically important as Caron. When you’re next in NYC you must pop in as I’m sure you’d get along just Dandy! It is indeed a place of heart-skipping beauty. Hopefully one day you may get there too! Is that you in the mirror, taking the picture, Mr. Dandy? Hopefully all you can see is a little arm and a crisply ironed half sleeved shirt! I’m going to look much more carefully at these photos in future! Now I shall have to go all Hitchcock and intentionally insert myself incognito into the shots! Diane sounds like a worthy ambassador for the brand and all its fragrant accoutrements. I have seen Guerlain fans but never Caron powder puffs! What a splendid t-shirt… did you have it made especially? Diane is every inch a worthy diplomat to represent Caron in these turbulent times. And as for those powder puffs aren’t they just cosmetic perfection!?! Diane Haska is wonderful. I’ve purchased parfums from her, one of which is my favorite Alpona. I’m delighted that you’ve had the opportunity to meet Diane, she is indeed, wonderful… as is Alpona. Perhaps one day I’ll get the chance to review it too if enough people suggest it!